White Robot is an incredible folk music duo consisting of members Amanda Joy and Asher Cochláin. Although the two artists have never met physically, they have been able to communicate and collaborate in a technological manner that has given birth to two mind-blowing albums released less than a year apart, The Belligerent North Star and Tell Me If I Look Like A Tree. 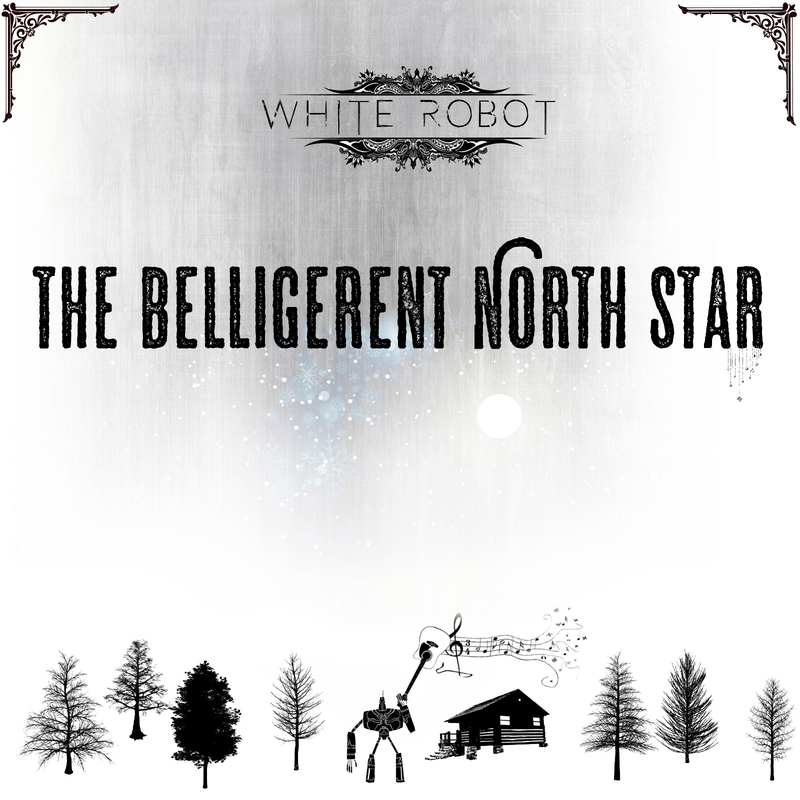 Shortly after writing a review for The Belligerent North Star, I was able to chat with Asher Cochláin to find out more details about White Robot and their incredible sound. Enjoy! Warlock Asylum: Thanks for taking the time to answer a few questions and share some of your personal insights about life. However, for some of our readers who may not be familiar with your work, please introduce yourself. Who is Asher Cochláin? Asher Cochláin: I dislike whirlpools, human signs, eating bananas outside, stepping on slugs, bare wrists, people who report false bigfoot sightings, daylight savings time, being upside down and people who whistle in public. I do enjoy wind, owls, secret passages, gold panning, the macabre, alpacas, sword fencing, etymology, mountains, and taco bell. Warlock Asylum: How did you get involved in music and how much does it play a part in your daily life? Asher Cochláin: My dad is a master accordion player and would play my brothers and I to sleep at night. That I believe was my introduction. Warlock Asylum: I had the blessed opportunity to get familiar with your person through The Belligerent North Star and your collaboration with Amanda Joy. 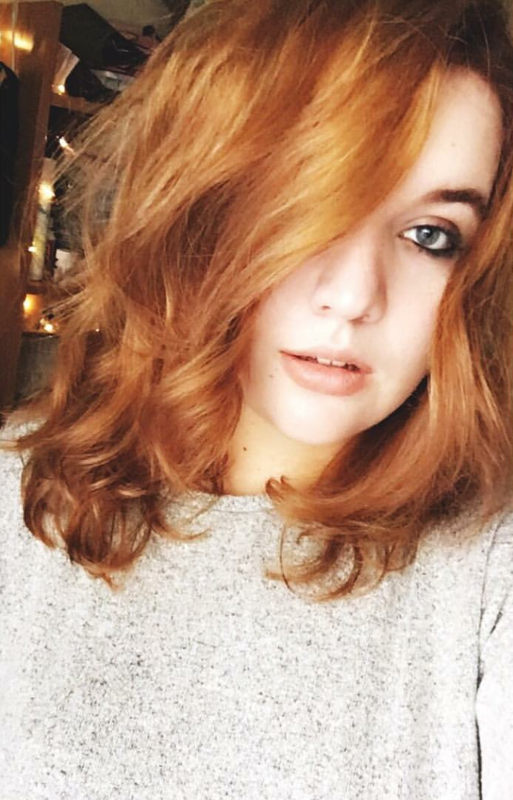 How did you and Amanda connect? Asher Cochláin: You are very kind 🙂 We connected on Ohm Studio. Google that jazz. Warlock Asylum: How did the name White Robot come to represent your creative works with Amanda Joy as a group? Asher Cochláin: You know how Gregg Turkington is always the guest on ‘On Cinema at the Cinema’ but he is in every single episode? That is Amanda. White Robot is specifically a dark folk project. Warlock Asylum: What part do you play in White Robot as seen in The Belligerent North Star album? Asher Cochláin: I write the songs and play guitar. Amanda embellishes the vocal melody to something worth listening to. Warlock Asylum: What is the future of White Robot? 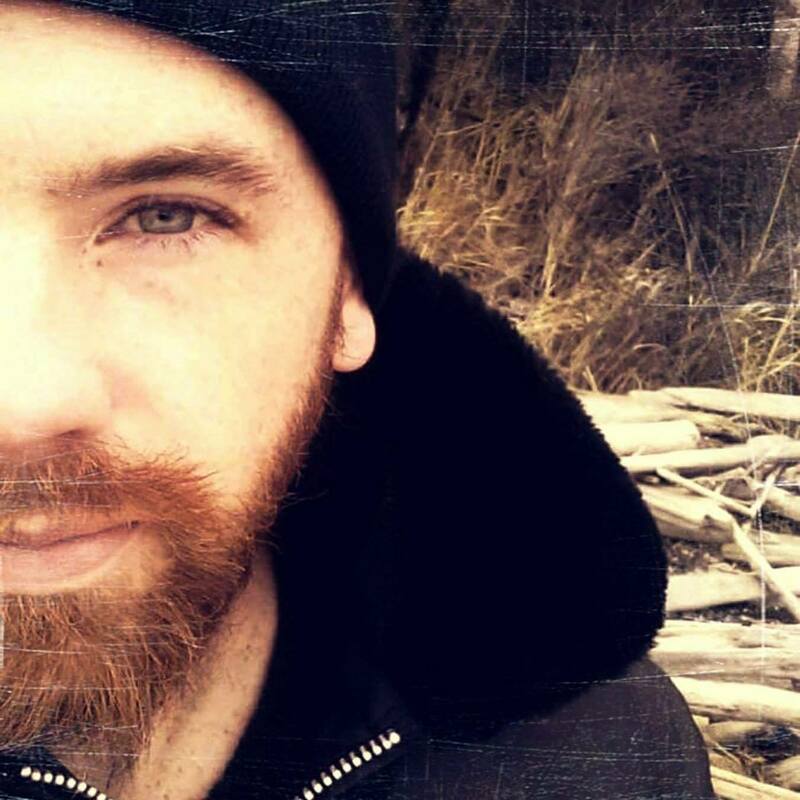 Asher Cochláin: The 3rd and final release is being worked on and then its circuits and gears power off. Warlock Asylum: What were some of the obstacles that you had to overcome in order to make your career in music a reality? Asher Cochláin: It is hardly a career in music. It is a goof and a spoof. My biggest obstacle is patience and writing lyrics. Warlock Asylum: What can we expect to hear from Asher Cochláin in the future? Any final thoughts? Thanks once again for your participation in this interview. On behalf of Warlock Asylum International News, I would like to wish you all the best in your musical and earthly endeavors.